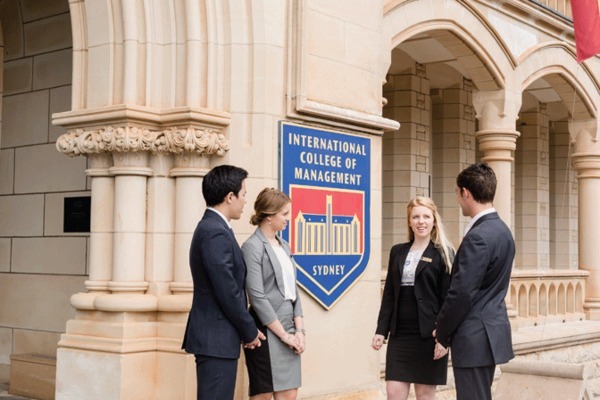 The International College of Management, Sydney (ICMS) is a leading business school. 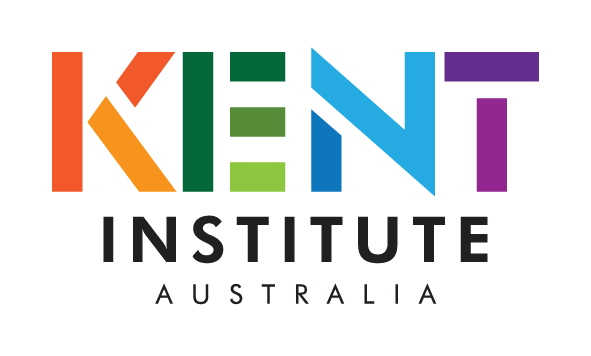 We are management specialists with world-class academics and the best industry training program in Australia. Our connections are your connections. We will connect you with industry, with a close community of staff and students, with ICMS alumni and with the world. ICMS is a community of scholars, industry professionals and students working together to produce leaders in business, events, hospitality, international business, international tourism, property and sports management. With 1200 students, our student population is smaller than universities. This gives our students a more personal learning experience. Industry training is an important part of the ICMS experience. Throughout your degree you will have practical opportunities to strengthen your skills in your field of study. You will also work directly with industry. This may be through a work placement as part of our Industry Training Program at bachelor degree level or an Industry Research Project at postgraduate level. This is your opportunity to showcase your professional skills. For many of our graduates, this experience introduces them to their future employers. When you study at ICMS you are part of a diverse multicultural learning environment. You will have opportunities to develop an extensive network of friends and contacts with classmates from over 40 countries. This adds to the global context of your education, preparing you for your career in an increasingly international workforce. 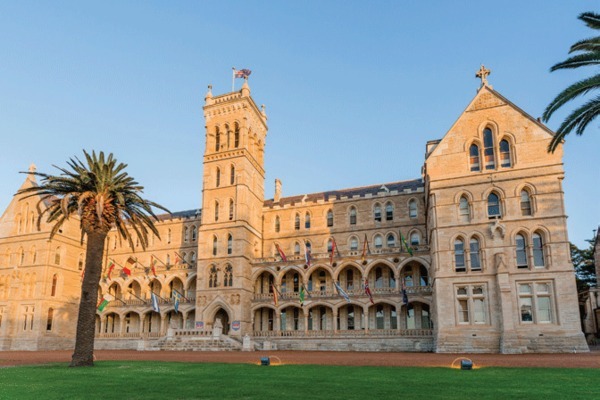 It would be hard to find a college in a more spectacular location than the ICMS campus in the Sydney beachside suburb of Manly. 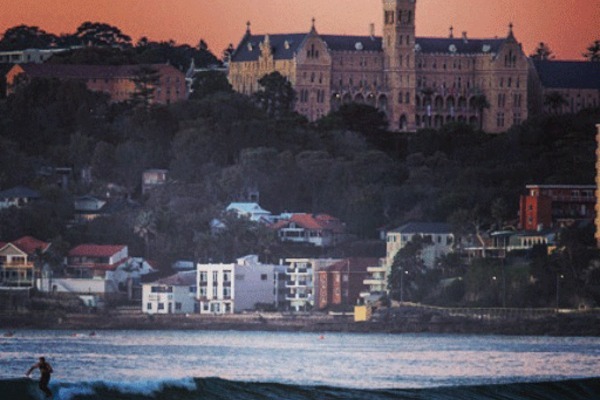 The ICMS building, with its Gothic style, holds a commanding position overlooking the azure of Sydney Harbour and the Pacific Ocean. ICMS is also close enough to the city - 17 minutes by fast ferry - for visits to art galleries, museums, the best city shops, the historic Rocks area and Sydney's famous Opera House. All degrees can be completed in three years and fast-track options are available. Industry training is built into your degree and you gain experience working in your industry for up to nine months. All masters degrees can be completed in two years and include a six-month industry research project for a real client.